Hi-tech, fashionable and modern corporations should definitely consider the futuristic, striped vertical lines of Matrix. The sci-fi stripe reminiscent of a data-matrix provides uniformity and direction which can be effectively used to create a sense of order vs chaos depending on the installation direction and size combinations. 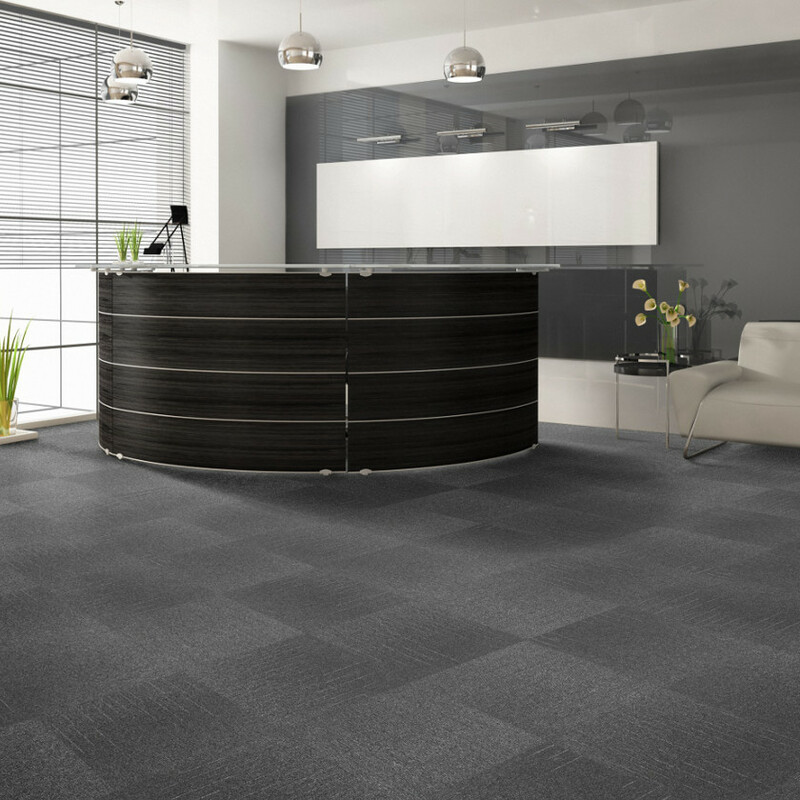 The varied pile height of the pattern offers added texture and together with a few highlight colours, presents the ideal flooring for forward-thinking organisations.